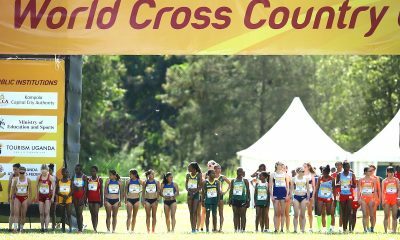 Elizabeth Egan reflects on her experience at the excellent 2019 World Cross Country Championships in Aarhus, Denmark. There is no longer any doubt but that World Cross is the greatest show on earth. It’s also the world’s best kept secret! If any other one-day sporting event boasted this many of the world’s fittest athletes from different disciplines competing against each other, it would be getting back page coverage across the world. If the atmosphere, colour and intensity was replicated in another sport, sponsors, celebrities, and the public would be fighting to get in on a piece of the action. If any other sport was this dramatic, round-the-clock replays would fill the air-time on specialist sports stations for weeks on end. The winners would be household names. Those who finished down the field would be minor celebrities. Federations would be fighting to just get their athletes a place on the starting line. There are those who would like to see cross country added to the Olympics; but this is the real Olympics. Middle distance athletes versus marathoners. Cross country specialists versus steeplechasers. World record holders versus journeymen. Man versus mountain, metaphorically speaking at least. When Pierre de Coubertin uttered the immortal words: “The most important thing … is not winning but taking part; the essential thing in life is not conquering but fighting well,” he could just as easily have had World Cross in mind. And on Saturday there were those who conquered just by completing, and who fought to the bitter end. But Coubertin would have underplayed how important winning is in this particular event. And much of Europe, conspicuous in their absence this weekend, have forgotten the importance, and glory, of taking part. Who knew that the best way to get people talking about cross country – whether they were the ones struggling to complete it or the spectators enjoying watching people crumble – would be to put a few hills in the way? Was it really this simple? 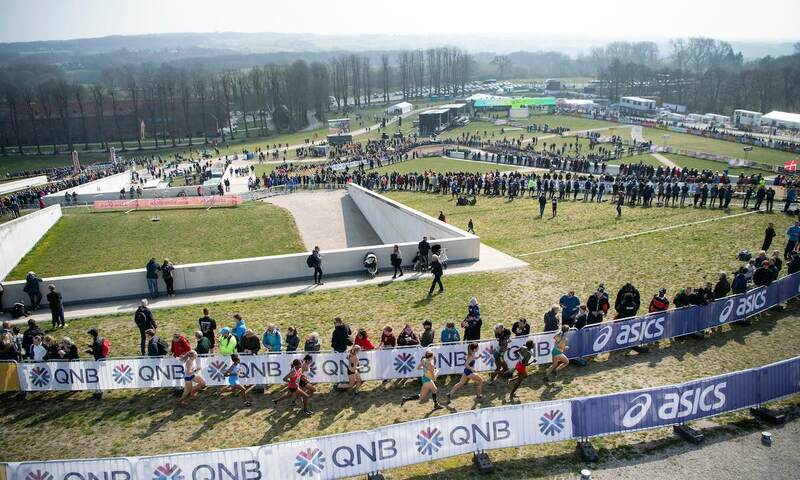 The conversation this week has already shifted to what similar courses could be used to future events – what viable options the USA has; which of the great English national courses could host World Cross; are there opportunities to make them even more extreme? With any bit of luck, Ireland’s Abbotstown, the site of the 2020 European Cross Country Championships is being reconstructed as we speak. Fionnuala McCormack was one of the few athletes racing on Saturday that was clearly relishing the challenge the course provided. Much has been said of how amazing her 18th place finish was just six months after giving birth to her daughter Isla. But let’s not forget how good finishing in the top 20 at World Cross is these days, with or without a child. And this is Fionnuala’s fourth time doing so. 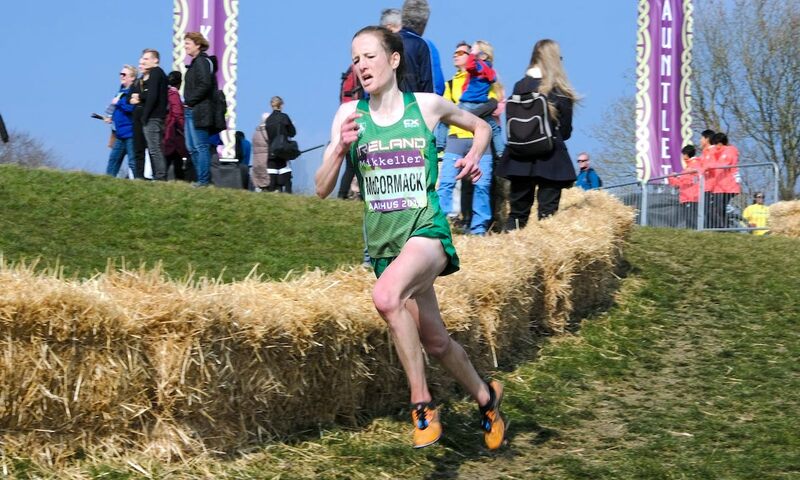 In the oppressive heat of Mombasa, on the fast, flat fields of Punta Umbria, in the snow and mud of Bydgoszcz and now on the energy-sapping hills of Denmark, she has finished just off the incredible pace being set by the very, very best in the world. And she does it all with a smile on her face, and that passion for cross country that inspires us all to want to run up big hills at pace. Fionnuala’s results will never emulate those of Sonia O’Sullivan or Catherina McKiernan – an impossible pair of yard sticks for anyone to be compared against. But she is a star of these times; an inspiration for this generation. The British women also put in a very strong performance on Saturday. With four women, (plus Pippa Woolven) finishing inside the top forty, they took fourth in the team competition, their best result since taking bronze in 2004. But even more exciting was the performance of the British men. 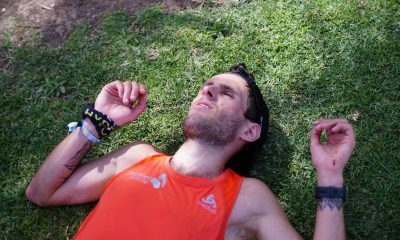 With no representatives in this race in Kampala two years ago, no stand out names among the British contenders, and similarly loose selection criteria to recent years, concern that the days of British men testing themselves against the best in the world being over were not unfounded. After months of speculation, a full team was finally declared and those that went both justified their selection and showed that you don’t need to be a household name to return a respectable result. Athletes selected for this event in the future may well have the big performances of Patrick Dever et al. to thank for reminding selectors that Britain can and should be part of this event. The senior men’s race was built up to be one of the biggest three-way battles this sport has ever seen. And it more than delivered. Two-time defending champ Geoffrey Kamworor versus last year’s almost man Joshua Cheptegei and the junior champ and inform man Jacob Kiplimo. Kenya versus Uganda. Youth versus experience. And if Disney did cross country films, they could not have written a more fitting ending. In true fairytale storylines, the outcome of this one only became obvious in the closing moments; but in retrospect, there was only ever going to be one winner. Cheptegei wasn’t going to mess up an opportunity like this a second time. Elsewhere, Helen Obiri became the seventh consecutive Kenyan winner of the senior women’s race ahead of last year’s U20 silver and gold medallists. Beatrice Chebet, Alemitu Tariku and Tsigie Gerbeselama produced one of the most dramatic finishes in the event’s history in the junior women’s race. For the first time since 1984 there were no Kenyans on the U20 men’s podium as Milkesa Mengesha, Tadase Worku and Oscer Chelimo stole the show. 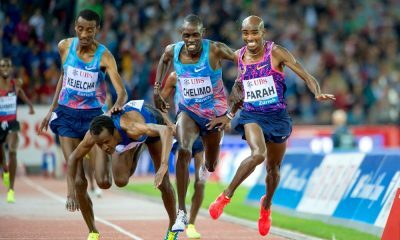 And while the relay hasn’t quite reached its full potential on this stage, Saturday’s race did produce a somewhat dramatic finish with Kenya’s title challenge not just falling away in the final stages, but fading so badly that Morocco were able to get up and seize the silver behind Ethiopia. 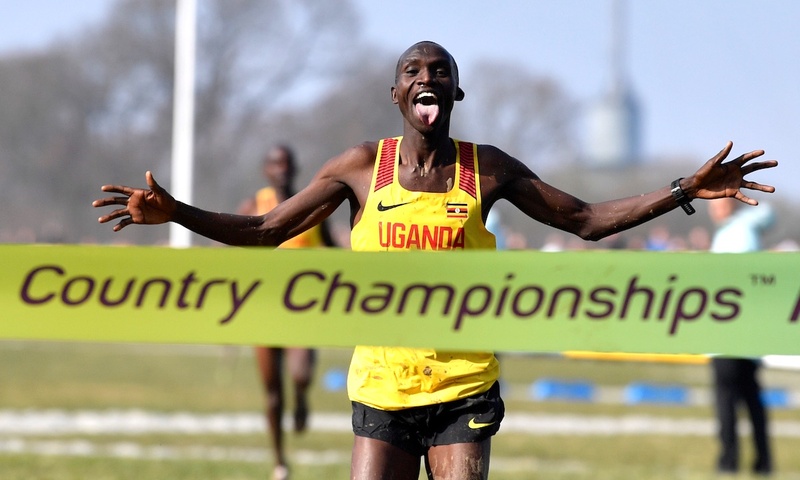 Uganda had a handful of contenders at their home event in Kampala two years ago, with Jacob Kiplimo winning the U20 race, and Joshua Cheptegei making a brave, if ultimately doomed, effort to win the senior men’s race. They sneaked team bronze in the senior men’s and junior women’s races too but were still a long way off the pace set by Kenya and Ethiopia. This year they were just one point short of picking up team medals in all four races, earned three individual medals, beat the Kenyans to silver in the junior men’s race, and in securing team gold in the senior men’s race, landed arguably the biggest team prize in athletics; the prize which Kenya and Ethiopia have shared between them for almost four decades. Uganda had 10 top 10 finishers across the four individual races on Saturday. Six of those came in the two senior races, the same number both Kenya and Ethiopia achieved. They were third on the medal table, the same result they achieved two years ago, but the gap this time was much smaller. 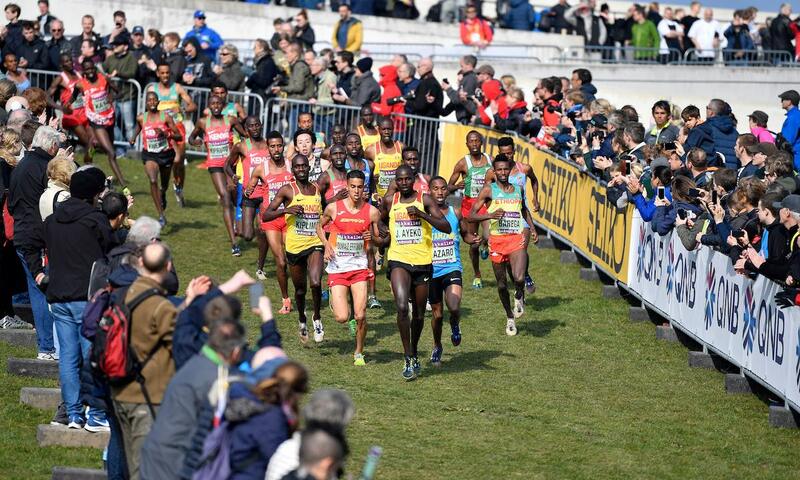 And the bright yellow vests of this East African nation were dominant at the front of the field throughout the day. Uganda have graduated from best of the rest, to serious contenders. They are truly a force to be reckoned with. Someday, unfortunately, people will realise World Cross Country’s true value, slap a hefty price on entry tickets, and make it accessible only to those with money and connections. Cowboy administrators may even one day start dealing in black market tickets for those desperate to be seen among the esteemed faces in the crowd. World Cross is sport’s best kept secret. RELATED: World Cross Country: the greatest show on earth!